Peddie Files / 串儿 Chuan’r / Popthis / Sprungbrett / shralp! #188 ← shralp! 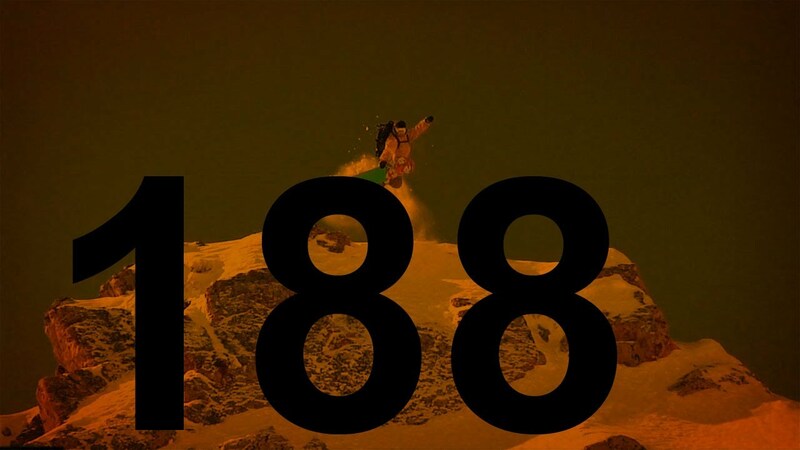 We got the teaser for the Peddie Files from Peter Line and Eddie Wall / a Snowboarding movie from China / A global highest Ollie Contest and a snowboard tour for 8-15 year olds.